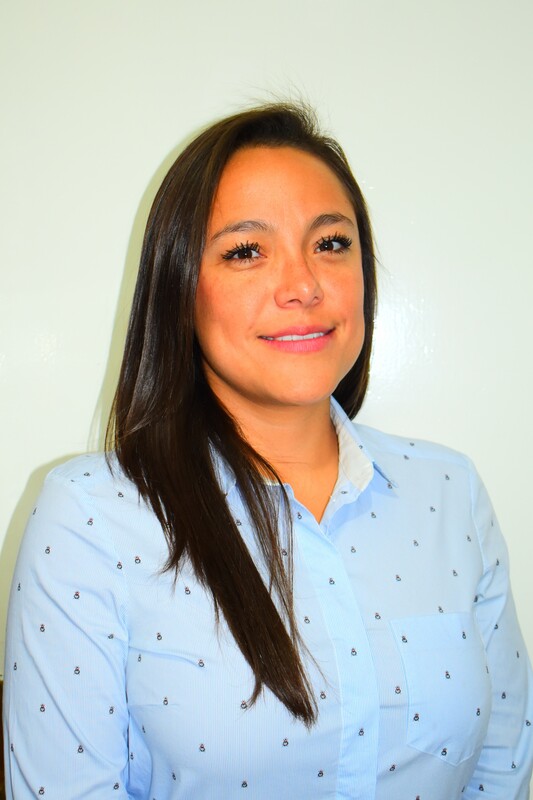 Erendira is an Agronomist from the Tecnologico de Monterrey, in Mexico, with a Diploma in Marketing and Communication. She has focused her career on the development of small and medium scale farmers in Mexico. During the last years, she has worked in the fresh produce purchase department of one of the largest food retailers in the world. She is convinced that the future of the small-scale agriculture sector needs to foreseen shorter supply chains, with a closer connection between producers and final consumers. Erendira is leading InspiraFarms’ operations in Mexico, with a special focus on business development and special projects management. Erendira currently resides in Mexico City.